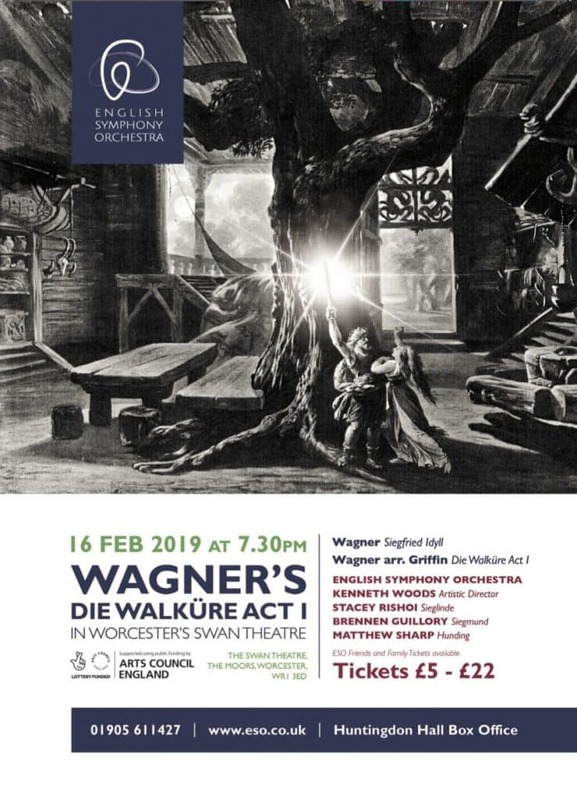 For this concert, the ESO will be using the acclaimed version of Wagner’s score for chamber orchestra by Francis Griffin. “Wagner wrote for a huge orchestra of over a hundred musicians, where Griffin’s version uses about thirty,” explains Woods. “Of course, using smaller forces changes the sound of the orchestra, but while one loses some depth and grandeur, there is possibly more directness and intensity from the orchestra, and more of the vocal colour and nuance of the singers comes through. And the contribution of every player in the orchestra really, really counts.